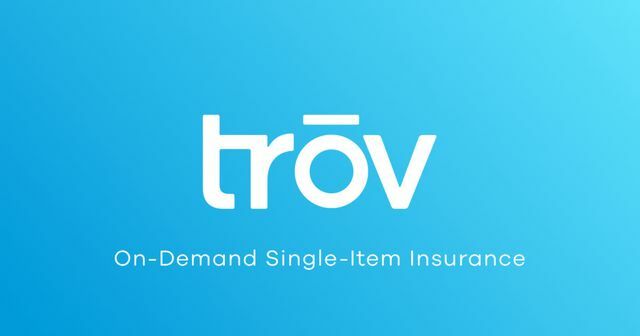 Now that we’ve landed in the USA, I want to briefly describe five ways in which Trov is fundamentally reimagining the insurance consumer’s journey. 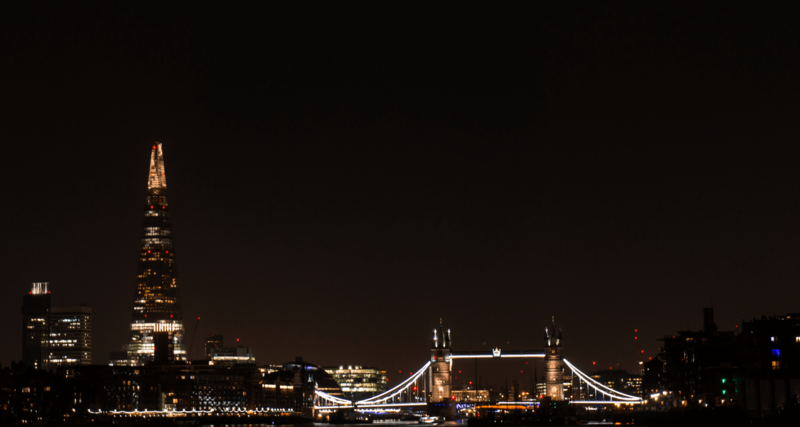 They’ve built a 100% digital #insurance product that is flexible, dynamic and instant. And now they’re live in the USA.